Source: Sesame Street’s Facebook page. 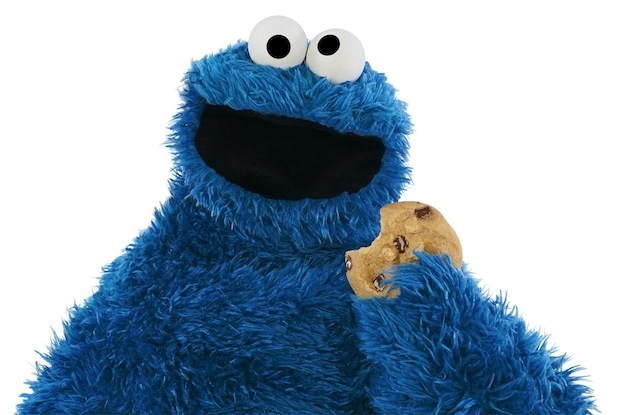 “Curaçao Cookie Monster” want cookie! 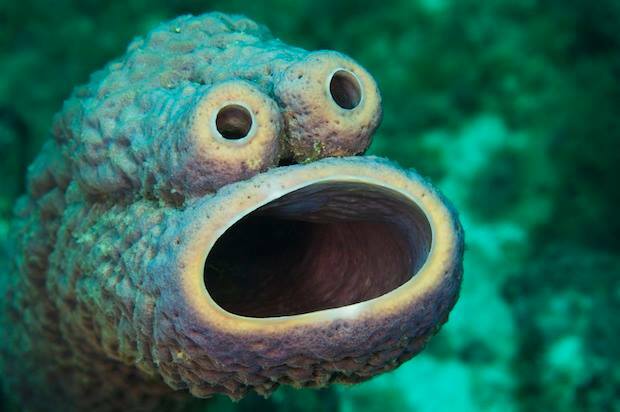 Three tube sponges actually fused together over time to resemble the popular muppet. Photo by diver and National Geographic photographer Mauricio Handler. and put Curaçao on the world(wideweb) map! [ Smiles ] Yes, I can see the strong resemblance.